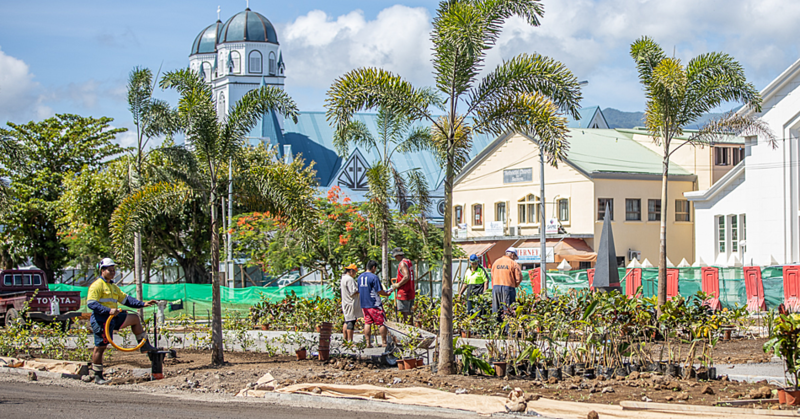 The Samoa Associations of Sports and National Olympic Committee (S.A.S.N.O.C) received a telling off from the Prime Minister yesterday for not doing anything to speed up the process of getting the silver medal earlier. 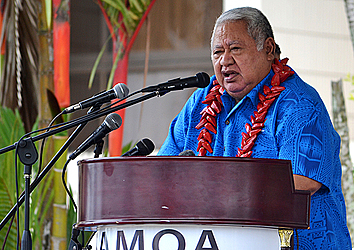 Tuilaepa made the comments during his speech at the low-key medal presentation for Ele Opeloge in front of the government building. He reminded the S.A.S.N.O.C. and the Weightlifting Federation that it is their job to speak up to the Board on behalf of the athletes. 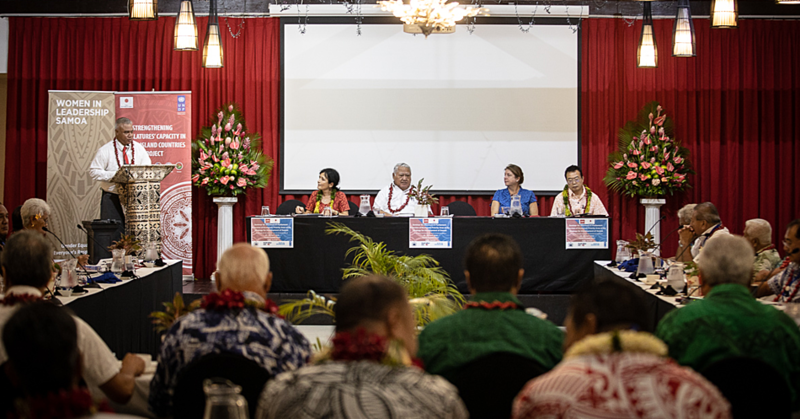 “I want to encourage the committee of our Sports Federation,” said Tuilaepa. He went on to say that this is the first time since we participated in the Olympic Games, Samoa has won a medal. He then congratulated Ele on her achievement. Lastly, Tuilaepa used the opportunity to challenge the athletes in Samoa. He also reminded them that the government award policy remains as it is. They can only present monetary awards to those who receive gold medals.